Chocolates and flowers may be staples of Valentine‘s Day, but many couples take it one step further and dine out on February 14. According to the Retail Advertising and Marketing Association’sValentine‘s Day Consumer Intentions and Actions Survey, 34.6 percent of respondents indicated that dining out would be part of their Valentine‘s Day agenda. A romantic dinner is an ideal capper for a day geared around love and affection. But Valentine‘s Day is a busy night for many restaurants, so it pays to heed the following advice to ensure this special night is memorable for all the right reasons. · Make reservations well in advance. Dining out is especially popular on Valentine‘s Day, so call several weeks in advance to secure your spot. Also, do not underestimate the draw of all types of restaurants on Valentine‘s Day. People who were not able to get a table at their first choices may trickle into chain restaurants or smaller establishments in search of an easy meal. If you think your lesser-known haunt will not be packed, think again. Always play it safe by making a reservation early. · Expect some crowding. Restaurants tend to add extra tables onValentine‘s Day, when they expect an influx of customers. Dining rooms may be more packed than usual, and you may not have a choice of where you will be seated. Even a reservation does not guarantee you won’t have to wait for a table. Be patient upon arriving at the restaurant, and consider wait time when factoring in childcare. · Be flexible with the menu. Price-fixed menus are commonplace on nights when there will be a large turnover of customers in a short amount of time. These menus allow restaurants to stock up on the necessary ingredients and cook en masse. Diners may find that price-fixed menus offer a limited selection, and their favorite dishes may not be available. But knowing this in advance can reduce feelings of disappointment. Rest assured there should be several options that appeal to different palates. · Be patient with servers. 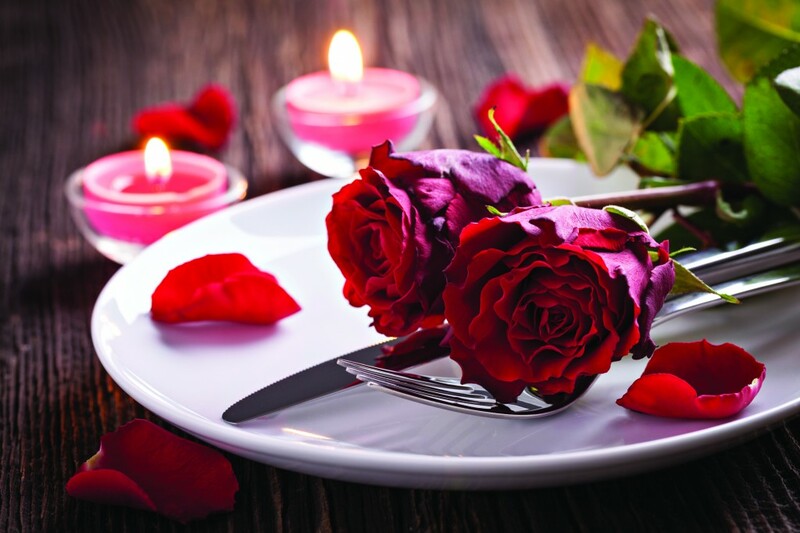 Valentine‘s Day is a busy night for staff at the restaurant, particularly servers who must be the liaison between the kitchen staff and diners. The sheer volume of customers can test the skills of even the most veteran servers. Many Valentine‘s Day diners do not eat out regularly and will need extra guidance. Servers may be called on to snap photos of couples with cell phones or linger at certain tables. Use idle time at your table to engage in romantic conversation and plan the rest of the evening. · Consider your budget. Diners can expect to pay a premium for dining out on Valentine‘s Day. Select a lower-priced restaurant if your budget is on the smaller side. · Be on time. Being respectful of your reservation will not only benefit you, but also it is a courtesy to fellow diners who will be sitting at your table later in the evening. While you may want to linger over dessert, try not to linger too long. · Promptly store leftovers. If you take a doggie bag home from dinner, stash it in the refrigerator as soon as possible to prevent foodborne illnesses. If you will be going out dancing or to a movie after dinner, it may be best to skip the doggie bag altogether. Valentine‘s Day is a busy night for dining out. Patience, courtesy and flexibility are traits that can keep your evening moving along smoothly. Couples celebrate Valentine’s Day in many different ways. For some the idea of dinner out followed by a stroll arm-in-arm seems the epitome of romance, while others may want to go out dancing or engage in a favorite hobby. 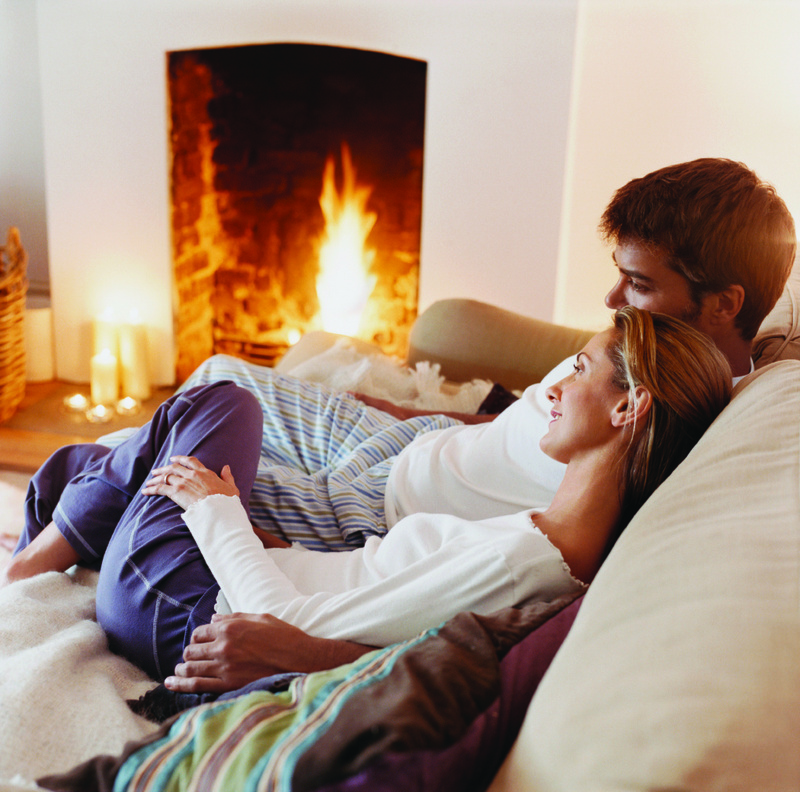 Valentine’s Day also can be a romantic endeavor if a couple chooses to spend time at one with each other watching a romantic movie. The following are a handful of love-inspired movies that can add a special something to Valentine’s Day festivities. · The Notebook: Author Nicholas Sparks has a way of taking the everyday experiences in a person’s life and making them relatable and heartbreaking in a pluck-at-your-heartstrings sort of way. His novel “The Notebook” won the hearts of many and seemed a natural to be adapted to film. Starring Ryan Gosling and Rachel McAdams, the movie illustrates how love can last through the years and even survive an Alzheimer’s diagnosis. · Once: Attraction between the main characters comes by way of creative musical collaboration. Music proves to be an aphrodisiac, making the film and the song “Falling Slowly” from its score so popular. This romantic tale helped take the film from the big screen to the Broadway stage. · West Side Story: “West Side Story” is yet another homage to “Romeo and Juliet.” But the film made Shakespeare’s tragic love story relatable to audiences of the 1960s. · My Best Friend’s Wedding: Julianne (Julia Roberts) is called on to be the “best man” for her friend’s (Dermot Mulroney) wedding. Only when the wedding planning is underway does Julianne realize she is in love with her friend and needs to get him to fall for her instead. · Annie Hall: Winner of four Academy Awards, “Annie Hall” follows a comedian who is trying to maintain his relationship with a woman. · Bridget Jones’ Diary: A modern adaptation of “Pride and Prejudice,” the movie tells the tale of a self-conscious woman who finds love in a man that seems to be her polar opposite. · Ten Things I Hate About You: Filmmakers reinvented “The Taming of the Shrew” in this teen comedy starring Julia Stiles and Heath Ledger.